Crazy8 is offering 20% Off with code NEWYEAR at checkout, plus receive Free Shipping on ALL Orders. That makes some of your favorite items Up to 80% Off Sitewide. 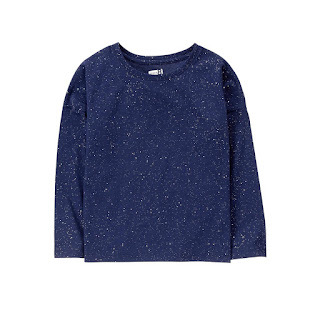 These Sparkle Long Sleeve Tees are ONLY $3.19 (Retail $10.88).